The age of invasions of the Anglo-Saxon tribes from northern Germany, the Vikings and the Normans, established and shaped the kingdom of England, and forms an essential period of study for all schools. 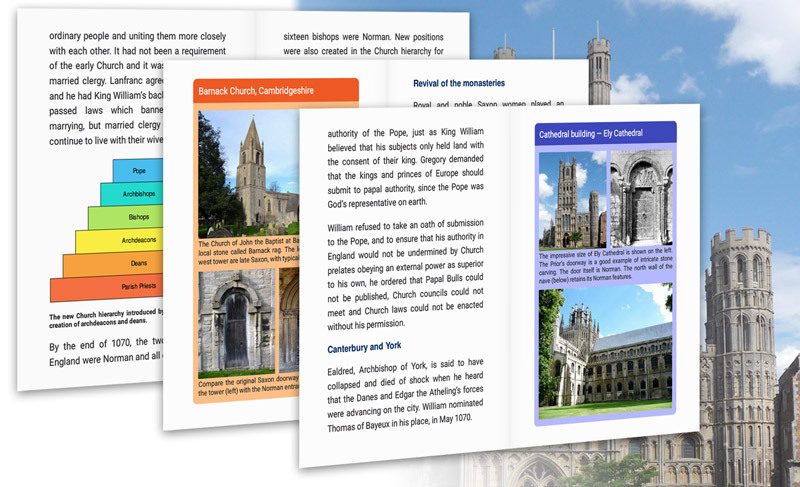 The series provides curriculum-based books for the Edexcel course on Anglo-Saxon and Norman England. • The introduction of the feudal system. In addition, there is a volume on invasions of the British Isles, by the Saxons, Vikings and Normans. 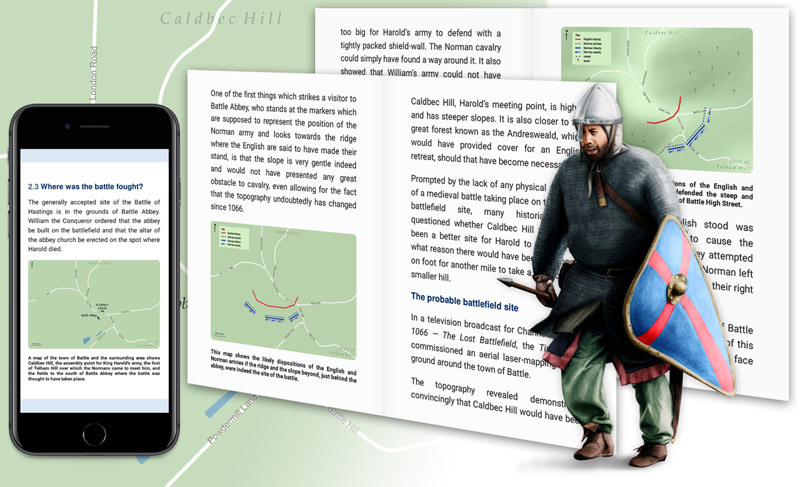 Further reading can be found in extra volumes of historic texts, from the Saxon and Danish invasions to the Battle of Hastings. The Battle of Hastings changed the course of English history. 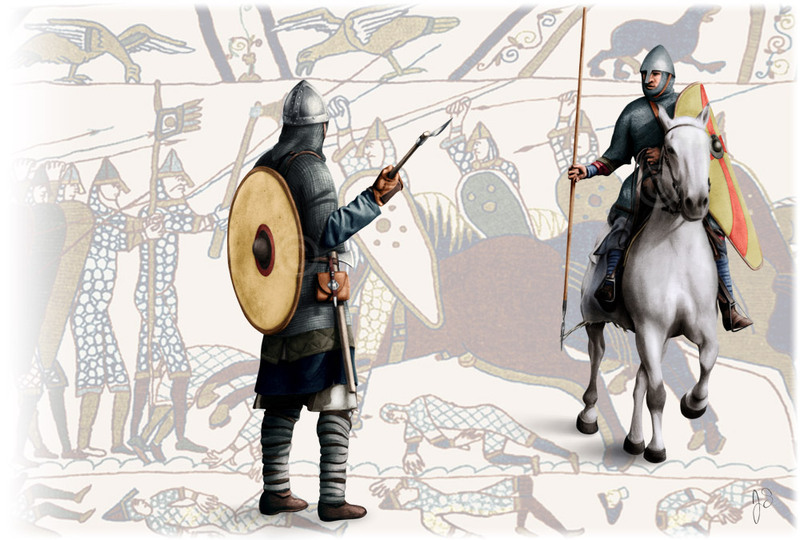 Our collections explore in detail the circumstances which led up to the battle and the reasons for the Norman victory. The Normans were very religious and built churches on a grand scale and re-established monasteries in the north of England.